Epic's Fortnite crossplay online services will soon be available for all. Epic Games' Dana Cowley took to Twitter today to announce some pretty big news for cross-platform support. 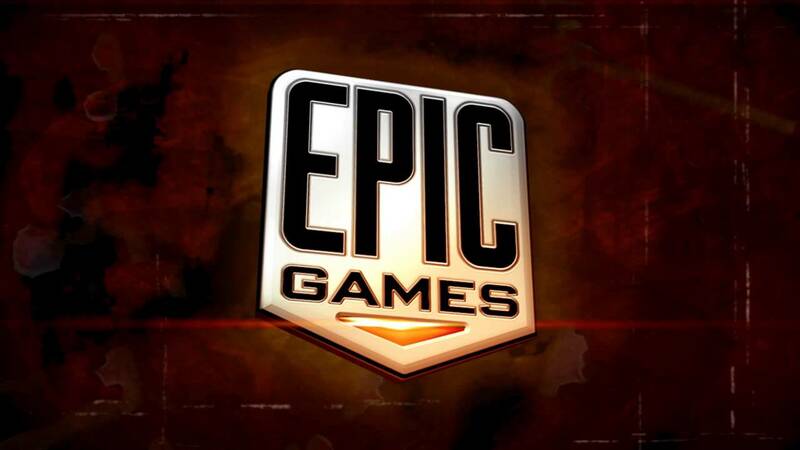 Epic's upcoming cross-platform online services built for Fortnite will be coming to game developers on all engines, all platforms, and all stores. The news was announced via blog post on the official Unreal Engine website, penned by the Epic Games Staff. The note states that, throughout 2019, the team will be launching a "large set" of cross-platform game services originally built for Fortnite and "battle-tested with 200,000,000 players across 7 platforms." They'll be free for developers, and will be open to every platform user who chooses to utilize it. You can mix and match solutions Epic provides as well as those from other developers as you choose. As Epic Games describes it, the features above are only the "first steps" for the program. Support is currently being worked on for user-generated content, better social features, anti-cheat measures, and more. There's more information in the works about the upcoming developer resources, but this is a very cool step forward in general for creators and players alike in terms of cross-play support.